First ever… FREE GIVEAWAY… Homemade Natural Deodorant that Works! I am so excited to be announcing that I am hosting my first ever, FREE GIVEAWAY! 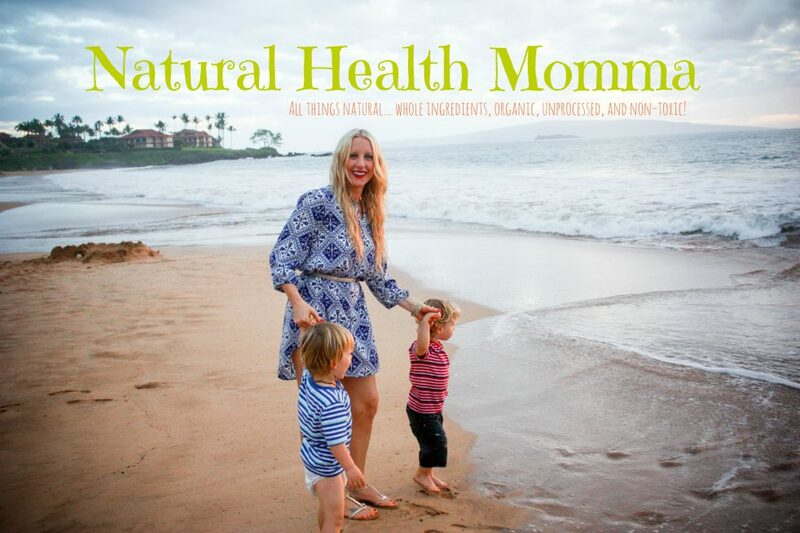 You all know how passionate I am about all things natural and non-toxic. This is why I am so excited to make and share the deodorant that I use, with you! As most of you know, and I have stated previously, antiperspirant deodorants first ingredient is Aluminum, a common skin irritant! Not only that, Aluminum is a poisonous neurotoxin that accumulates in the body and is linked to Alzheimer’s! The same way parabens build up in the body, Aluminum does as well! Aluminum also can mimic estrogen in the body, so not only do you need to worry about Alzheimer’s, but having too much estrogen floating around can promote the growth of breast cancer tissue (and yes there have been cases of men having breast cancer too!). And unfortunately,that isn’t the only nasty ingredient. These are also quite common in deodorants… parabens (cancer),propylene glycol (damage to the central nervous system),Phthalates (disrupts hormones),Triclosan (another carcinogen). I will then contact the winner and send the prize right to your door! Good luck everyone! I tried to enter. Don’t know if it worked:/…. Hope I win. I am way too busy to make it but I really want to. I tried to write what my greatest change was for this year and it did not take the answer. The greatest change I made this year was eating more raw, organic fresh fruits and vegetables. We joined a CSA and it helped us to afford more than we would have without our membership. My autistic son’s symptoms have significantly improved, since removing processed foods. That is awesome! I’m sure your body is thanking you! I started grinding my own wheat again! ooohhhh… how exciting! What are you making with it? This is my second try posting, hopefully it works…………….. The greatest change I’ve made this year is to really work on improving my gut health. I’ve been making homemade fermented saurkraut, water kefir and kombucha for the probitotics. I have noticed a significant improvement in how I feel as well as my energy. Thanks for posting Stacy!! I too love fermented drinks and food! Since adding more I have noticed a stronger immune system! I’m so glad you are feeling great!